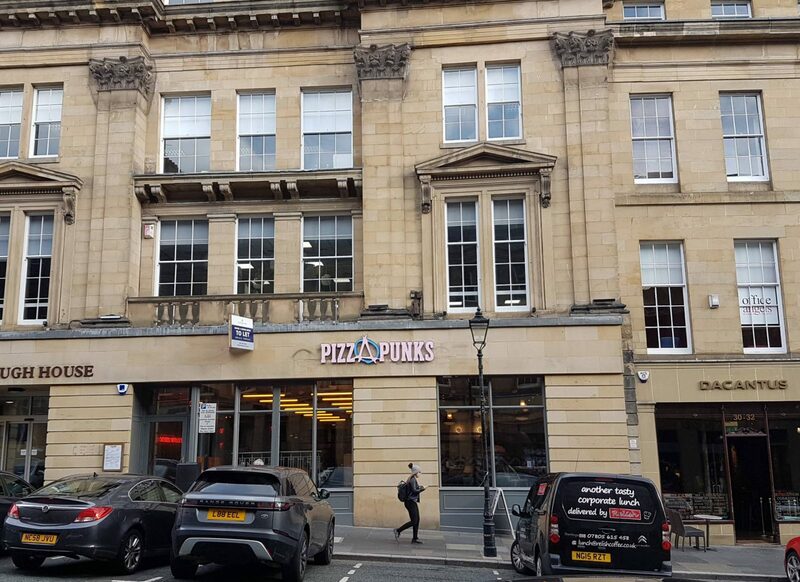 Pizza Punks is a relatively new restaurant on Grey Street in Newcastle. It’s a five minute walk from the Theatre Royal, making it the perfect place for a pre-theatre meal. Hubby and I popped along to try it out on Tuesday lunch time, on a rare child-free day off together. Outside doesn’t give away very much but as soon as you walk through the door you’re in for a treat. The decor ( and music) are fab. 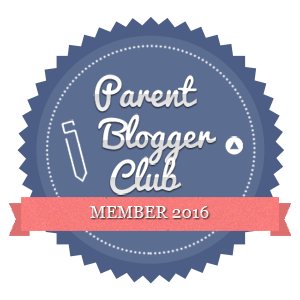 During our visit we heard some of our favourite tunes, classic rock to modern indie, it was exactly the type of music Hubby and I love. 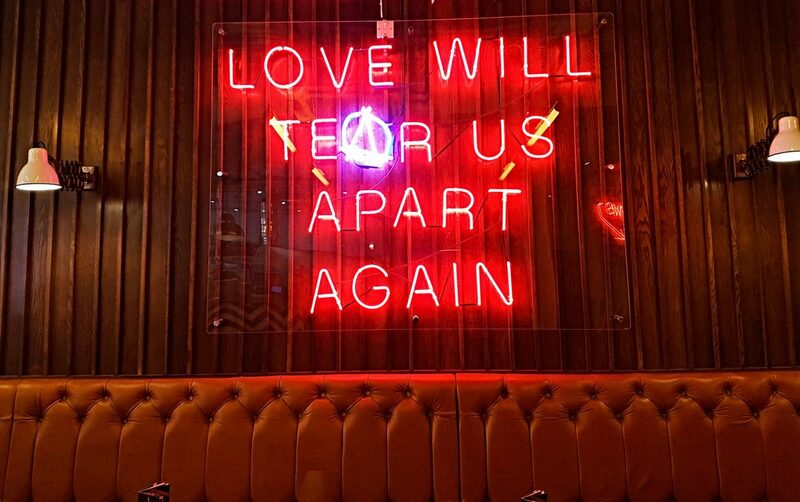 The restaurant is open plan with bare bricks, graffiti and has a very Industrial feel. 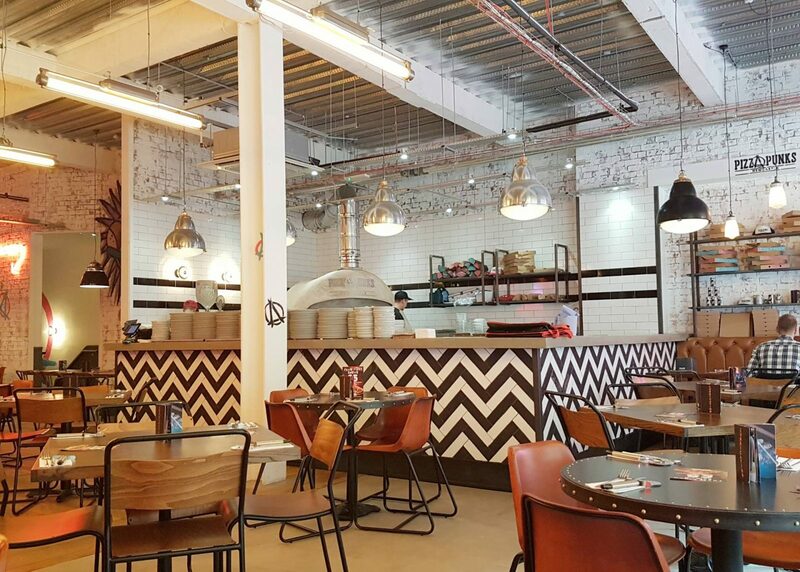 Towards the middle of the restaurant is the large stone pizza oven with a completely open kitchen, it’s the perfect place to watch your Artisan, Wood Fired Pizza. The drinks menu or Lumbrication as Pizza Punks call it is varied without being too excessive. From craft beers, to cocktails to freak shakes, there was something for everyone. Cocktails were around the £7 mark with a pint of lager at £5. As it was midday, we decided to stick with soft drinks. I went for the Strawberry Lemonade (£4) and Hubby opted for the Cherry (£4). 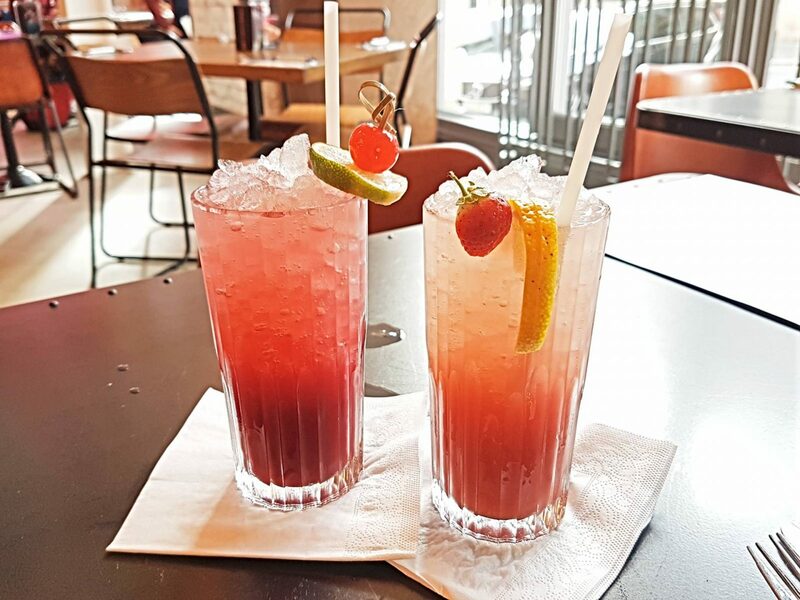 Both were really light and refreshing and a tasty alternative to alcohol. 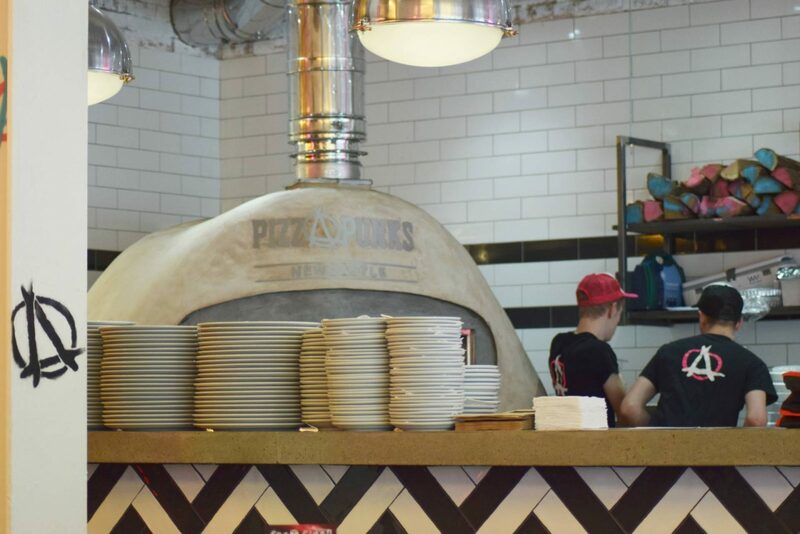 Pizza Punks is all about building your own pizza, adding exactly what you like, all for one set price – £10. First, you choose your base – sourdough or gluten-free. Then you choose the type of sauce you’d like. Red: San Marzano Tomato, Basil & Garlic / White: Creme Fraiche & Double Cream / BBQ: A blend of BBQ sauce and San Marzano tomato. Next up is these cheese – Mozzarella, Scamorza, goats, vegan or Parmesan. And then – go wild with your favourite toppings. You can add rocket or herbs to finish it off properly if you like. 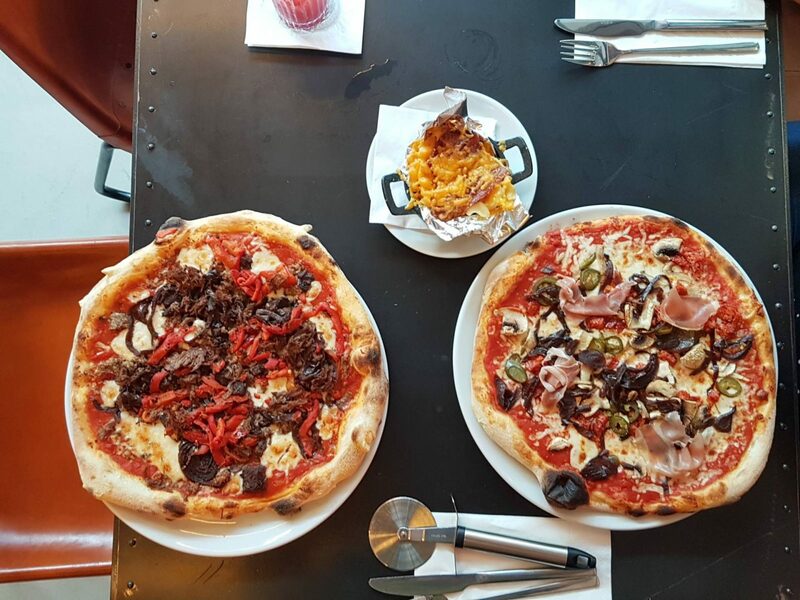 Pizza Punks also offer a selected few ‘ bit’s on the side’ if you think you need a little extra to go alongside your pizza, the candied bacon and the Mac ‘N’ Cheese are worth a try! After ordering, our pizzas arrived very quickly. They took less than 10 minutes to arrive. The restaurant wasn’t busy, but still, the wait time was really impressive. 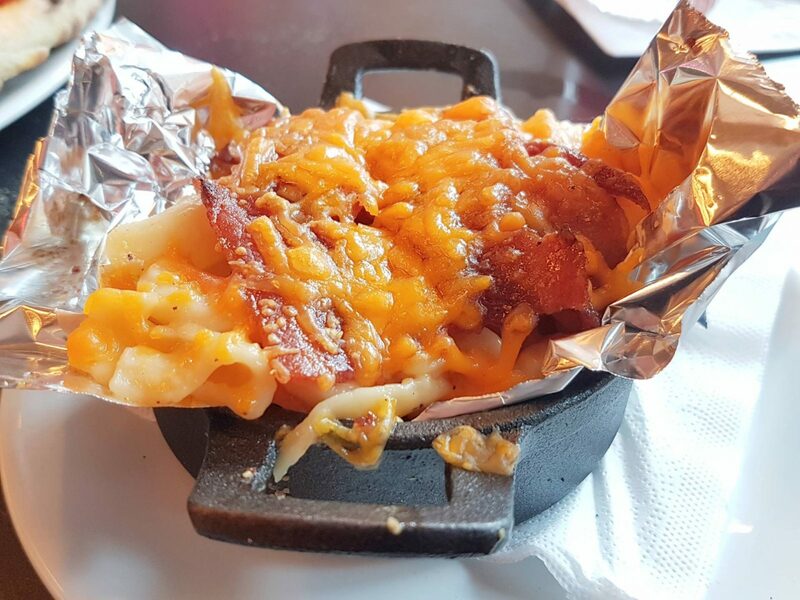 As our ‘bit on the side’ we chose Mac ‘N’ Cheese (£4) that the waitress suggested we punk up with candied bacon. It was really tasty with thick, melted Cheddar cheese but it was just too much for me. I couldn’t squeeze it in as well as my pizza, Hubby didn’t have that problem, and demolished the lot. 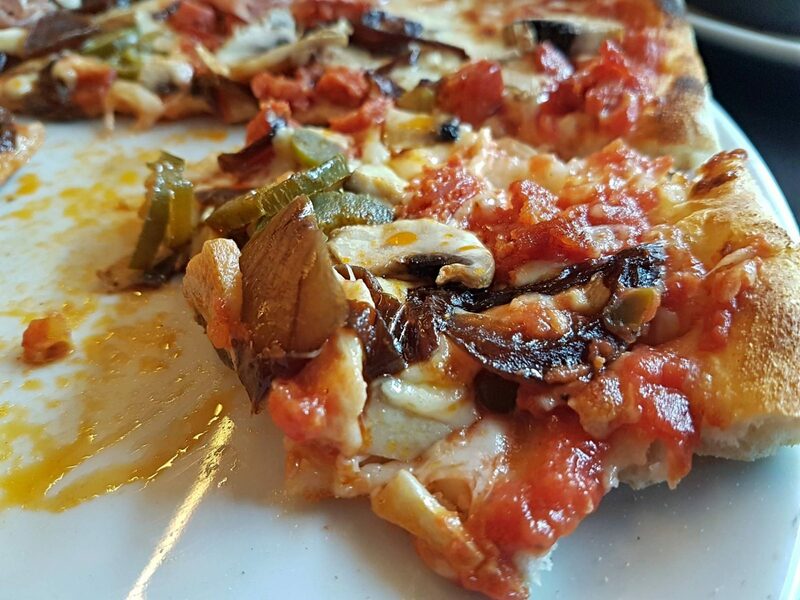 For his pizza he chose the sourdough base, San Marzano Tomato, Basil & Garlic sauce, Scamorza cheese and then went mad with his toppings. He added Haggis, black pudding, caramelised red onion, red peppers and Newcastle Bornw Ale Beef Brisket. It was over-flowing with toppings and I managed to have a sneaky taste before he hoovered it all up. It was very tasty but a little sweet for my taste buds. 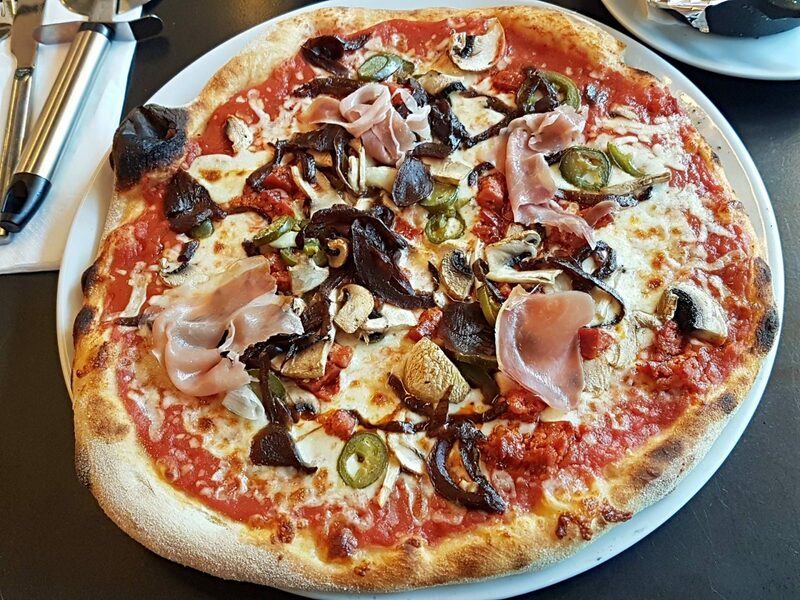 After much deliberation, for my pizza I chose the sourdough base, San Marzano Tomato, Basil & Garlic sauce, Mozzarella cheese and then topped it with parma-ham, chorizo, caramelised red onion, mushroom and Jalepenos. Whilst it might sound like I didn’t go too wild, it was actually perfect. 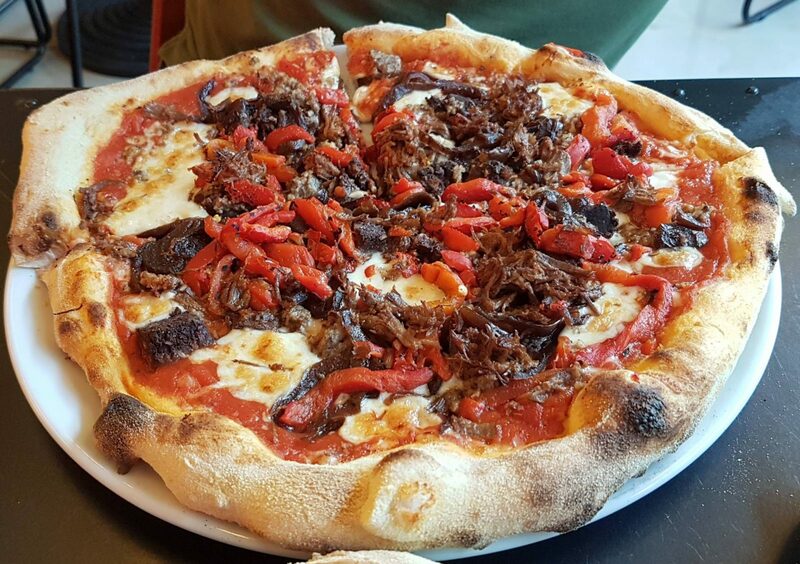 Everything was fresh, full of flavour and the sourdough base was was perfectly crisp around the edgy with the right amount amount of doughiness under the toppings. The build your own pizzas are fabulous value at just £10. You can add anything you like to it without any extra charge. 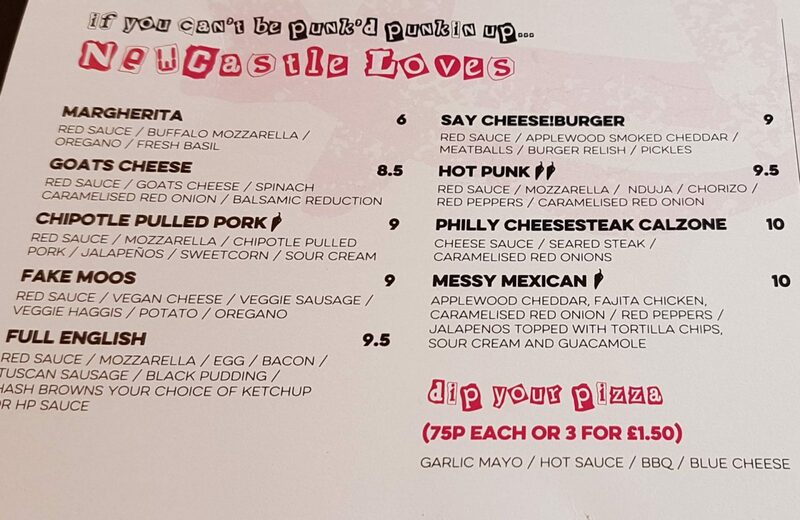 However, if you just don’t feel inspired or can’t be bothered to create your own pizza, there’s a handy section of the menu that you can choose from. 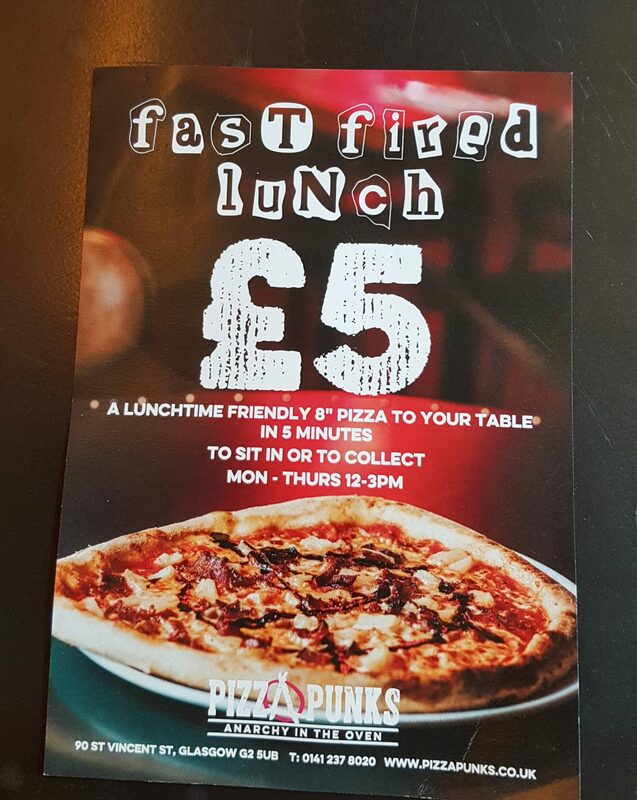 Pizza Punks lunch time offer is particularly good value too. I wish I worked in the centre of Newcastle, I’d be there every day! 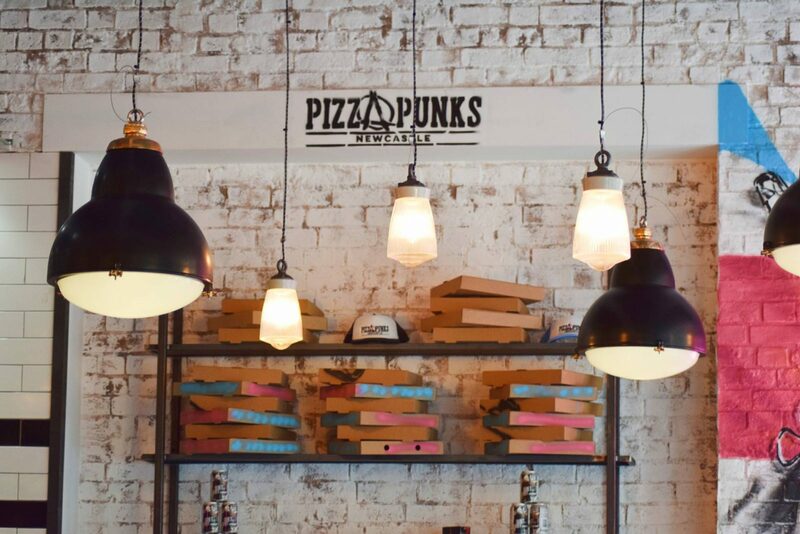 We thoroughly enjoyed our visit to Pizza Punks and we’ll definitely be returning ( next week for my birthday!) The food was so nice, the decor is every Instagrammers dream and the service was super speedy. 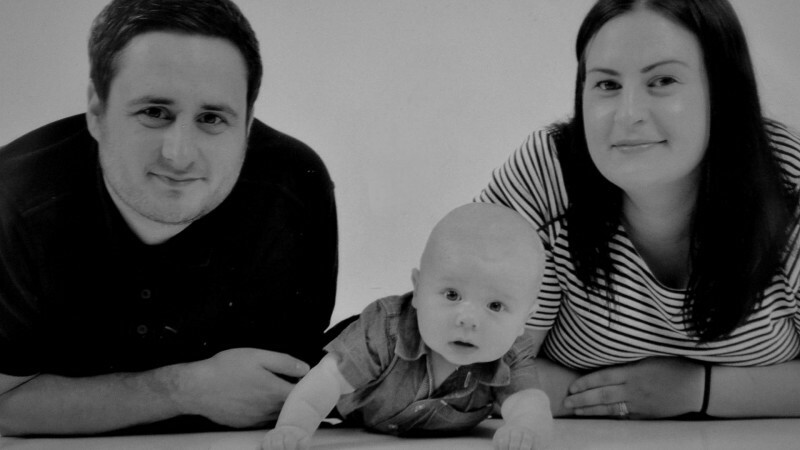 Totally faultless. * Our meal was complimentary in return for an honest review.